You can find your VPN Server Address in the IP plan in your MacStadium Portal’s File section. Open your browser and visit https://VPN-Server-Address. Please note that you need to manually point your browser towards the TLS encrypted website since there is no automatic HTTP -> HTTPS forwarding enabled. You may be presented with a security notice by your browser due to the appliances use of self-signed certificates. 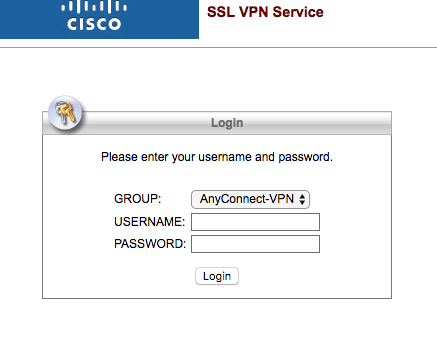 Log in using the username and password given to you in your IP Plan. 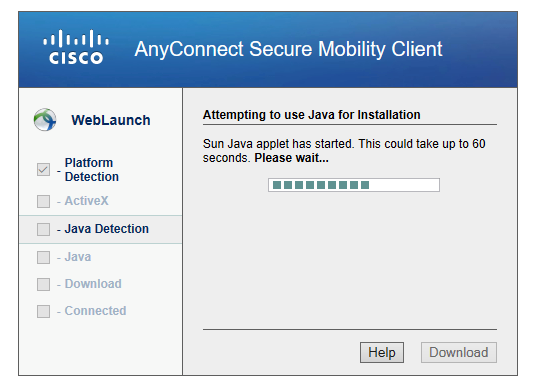 Post login, you may see the browser attempt a Java detection, which will usually not complete and will default to giving you the download link for the mobility client. When it gets to download select the client (the link presented will switch depending on OS running: Windows 7 SP1 or newer vs. Mac OS X 10.9 or newer). 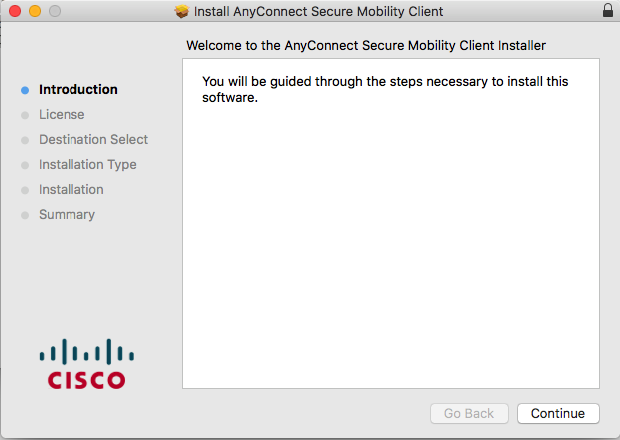 Once downloaded, start the installation of the mobility client. 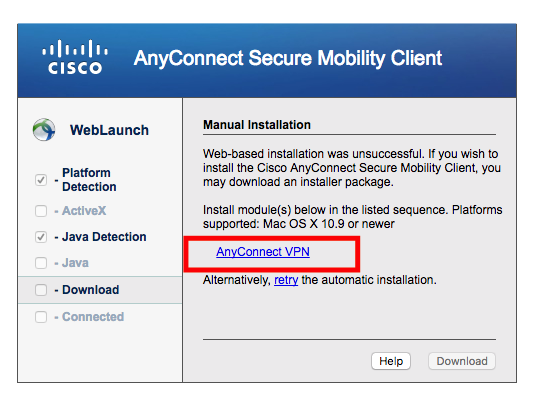 Once installed open the AnyConnect secure mobility client, select settings uncheck the “block connections to untrusted servers” - as the Cisco ASA appliance by default will be using a self signed certificate. 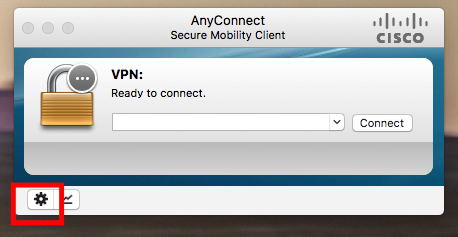 Back at the main client window, input your VPN Server Address (should always be an IP address and not a TLD) and hit connect where you may be presented with the message again for the self signed cert, select (connect anyway). Enter your user name and password once again and hit ok to connect to your firewall VPN instance.